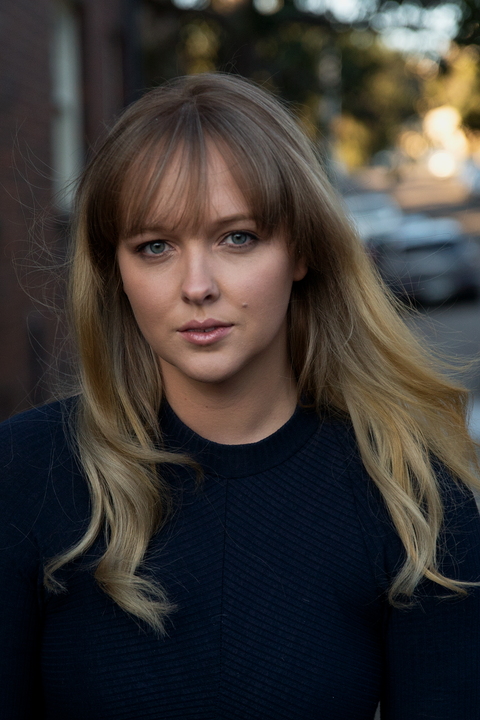 Jessica Higgins began her journey with acting at a young age. 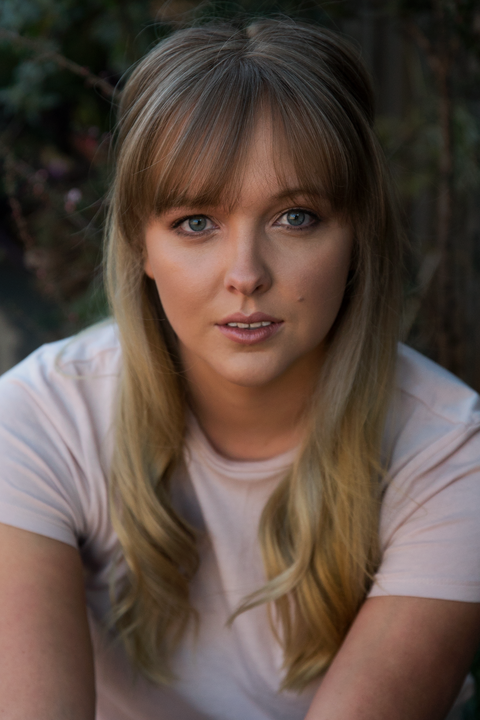 From performing on stage from the age of five, to receiving a band six in HSC Drama Studies, to studying the two-year Screen Acting Diploma at Screenwise, Jessica has always had a passion and love for the arts. From a down-to-Earth family from Newcastle, Jessica made the transition to Sydney a few years ago and from since has starred in many productions, including the recent “No One Knows” Carefree commercial, featured in the hilarious “The Real Bloggers of Sydney” series, and has collaborated with Claudia Pickering and her troupe “Frothpocolypse”. 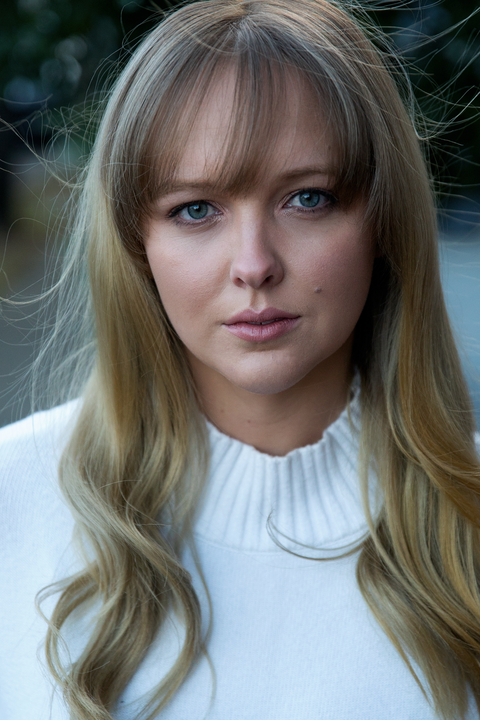 Jessica’s drive for her career pushes her to constantly be an active force within the industry, keeping her skills up-to-date by studying and perfecting her craft constantly, shooting new and exciting projects as often as she can, and networking with industry professionals. Jessica has a unique raw talent that is often not seen within the industry, and her ambition pushes her forward every day.